Great location w/established neighborhood. 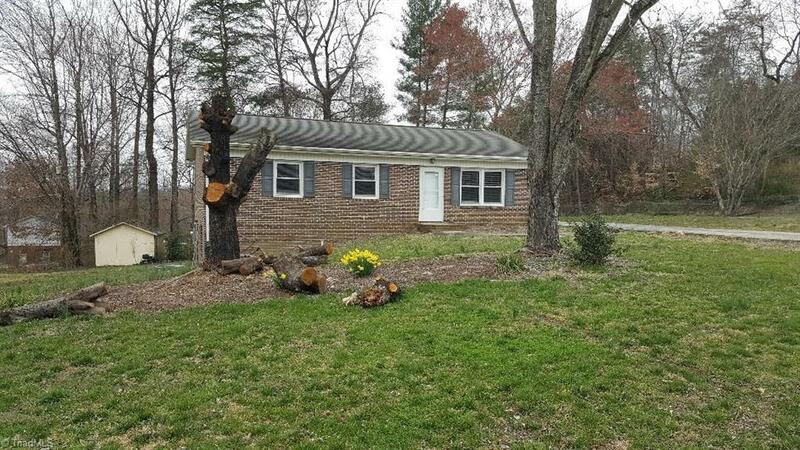 Home recently renovated including upgrading plumbing and electrical. Full unfinished basement with lots of potential. Kitchen with new cabinetry, flooring and Stainless Steel appliances. New 20 X 12 deck on back of house. New carpeting in bedrooms. No HOA. Listing Agent related to Sellers.